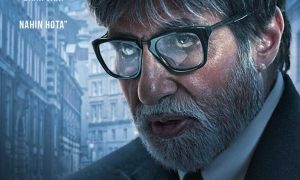 Producer Sheel kumar has done it again with his recent film Pink, that starred the legendary actor Amitabh Bachchan and host of new stars like Taapsee Pannu and Angad Bedi. The movie is a success with it earning over 50 crores in the first 10 days at the box office. The movie is currently in its second week is still going strong. 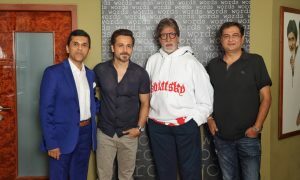 Pink’s director Soojit Sircar’s faith was well placed considering the movie’s stellar performance at the box office which is another feather in the cap of Sheel Kumar who has co-produced popular movies like Madras Cafe and Rocky Handsome. Beginning with the movie Jism in 2003, Sheel Kumar has co-produced a wide range of projects from TV to Film. 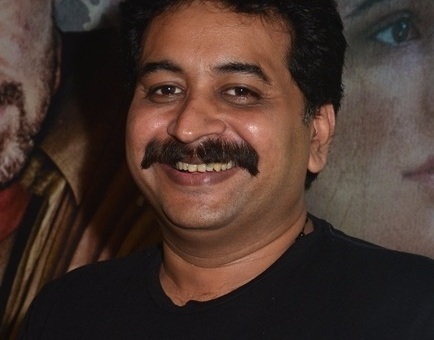 He has been a producer for popular TV shows like Har Ghar Kuch Kehta Hai and Kaajjal – Sabbki Aankhon Mein Basi. He has also co-produced Force 2 that stars John Abraham and Sonakshi Sinha, which set to release in November. With Rocky Handsome, Pink and Force 2 coming out in 2016, Sheel Kumar looks ready to cap off a very successful year.